Morris Lake Vistas is located in a prestigious Portland Hills neighborhood on the shores of Morris Lake within minutes of Dartmouth Crossing. HCCC #351 community is comprised of 55 units. 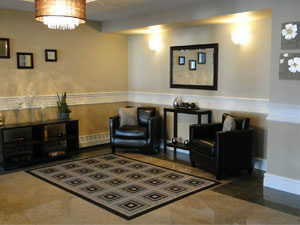 – The building is pet friendly – subject to approval in advance by the Corporation’s Board of Directors.